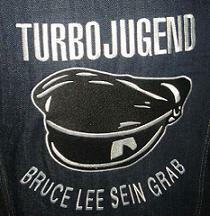 PLEASE CONTACT JUGENDWART@TURBOJUGEND.ORG REGARDING ALL TURBOJUGEND AFFAIRS. WE WILL BE ABLE TO AT LEAST REDIRECT YOUR QUESTION TO THE CONTACT WITHIN THE TURBOJUGEND. IN MOST CASES, WE KNOW THE ANSWER!